[TW] Wargaming @ Taipei Game Show 2016 - No more than 2 weeks away! 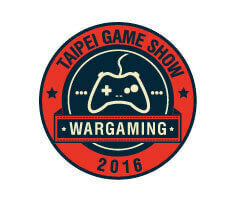 Taipei Game Show 2016 is no more than 2 weeks away, and Wargaming is back in the fray! With a bigger & better product line-up and even more dazzling show-time events compared to our appearance at last year's Taipei Game Show, this event will surely blow you away! 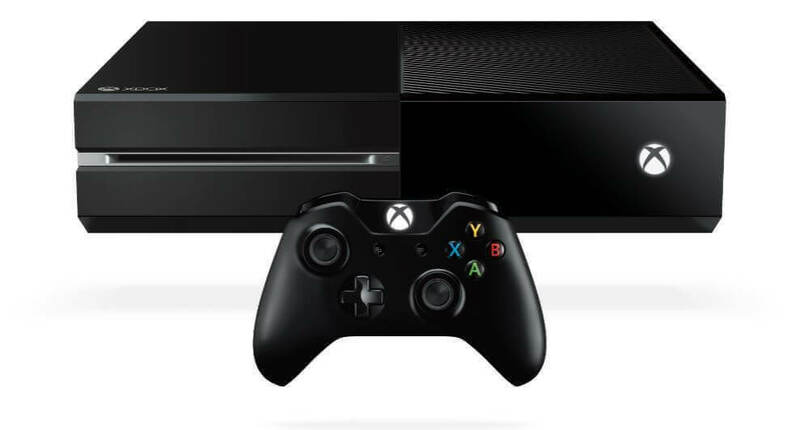 Here is a sneak peek of what awaits. WG Girls & Wargaming products, Unite! Beauty & Brawn, they've got it all - they're the WG girls! They're back for the Taipei Game Show 2016 in even greater numbers than before, to match Wargaming's ever-growing and adrenaline-inducing product line: World of Tanks,World of Warships, World of Tanks: Console, World of Tanks: Blitz, and World of Tanks: Generals! Throughout the 5-day event, visitors can expect to battle alongside the WG Girls while enjoying the Wargaming experience for themselves at our booth. Be sure to stick around for their sizzling on-stage dance shows! Are you prepared for LIVE combat on stage? During Taipei Game Show's 5 day event period, World of Tanks and World of Warships will feature a 5v5 Live Battle Event, where players will be invited to come on-stage to duke it out with WG Girls and renowned game streamers. There will be prizes for everyone who steps up to join the fight and win, so don't be shy -- Let's Battle! Feeling lucky? Come test your luck with the Lucky Spin! 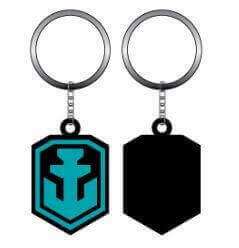 Don't miss out on your chance to grab amazing prizes, such as: Limited Wargaming Folder - Game Show Edition, World of Warships keychains, Torpedo Pen, World of Tanks/ World of Warships Mouse Pad, World of Tanks/ World of Warships T-Shirt, even PS4/Xbox One consoles... and so much more! Joining is simple - just come to the Wargaming booth and experience any of Wargaming's products to receive a Warrant Seal. Collect a certain amount of Warrant Seals and you'll have earn a chance to try your luck at the Lucky Spin. May the odds be ever in your favour. Last but not least, you can receive a Limited Edition Wargaming Taipei Game Show 2016 Badge by showing us your Service Record with the "World of Tanks Assistant" App! 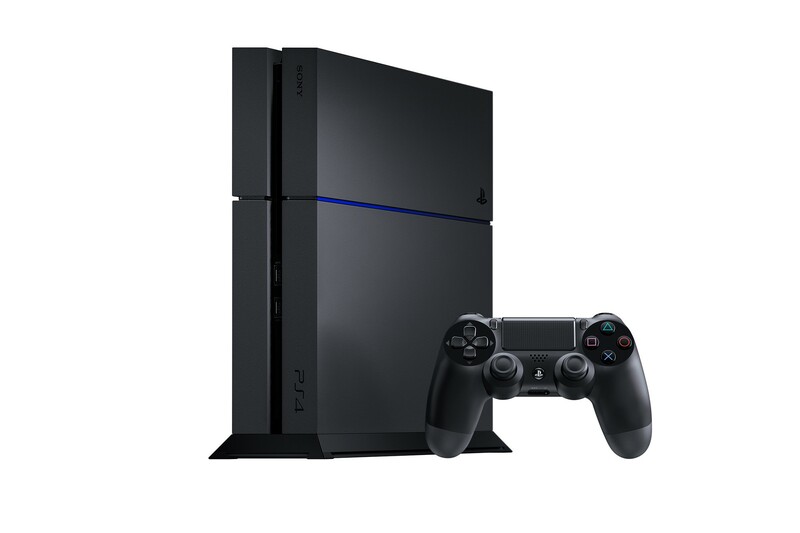 We're only giving out 100 of these each day, so be sure to grab them while you can! Use them to demonstrate your commitment, and as a show of force to your platoon mates! There's more exclusive content to come! Stay tuned to the Wargaming Portal for the latest news, and see you at the Taipei Game Show 2016 - Let's Battle!